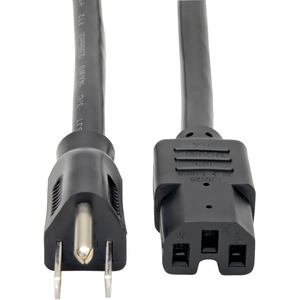 Tripp Lite's 5-15P -to- C15 power cords allow connection from high voltage network hardware utilizing C15 type connectors electrical outlets with 5-15R type inputs. 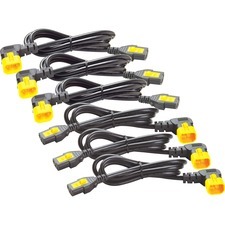 Heavy-duty 14AWG wire supports voltages up to 250V. Molded ends ensure a lifetime of use.